Grubhub, the nation’s leading online and mobile food-ordering and delivery marketplace, today closed its previously announced acquisition of LevelUp, the leader in mobile diner engagement and payment solutions for national and regional restaurant brands. Under terms of the agreement, Grubhub paid $390 million in cash for LevelUp, funded through cash on hand and Grubhub’s existing credit facility. 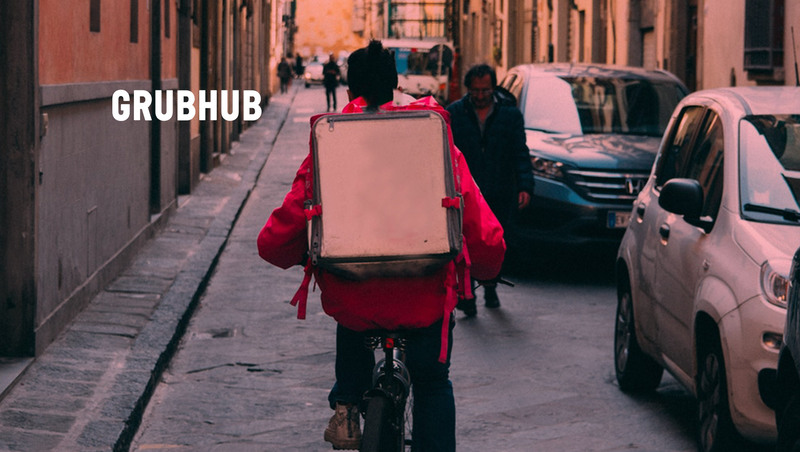 With LevelUp, Grubhub provides restaurants with the industry’s most comprehensive solution for driving online delivery and pickup orders, powering the full ordering experience from demand generation to fulfillment. Additionally, LevelUp accelerates Grubhub’s existing point-of-sale integration capabilities and provides restaurant partners with powerful CRM and analytical tools to drive increased sales.